The most anticipated movies of the holiday season aren’t just filled with Christmas trees, elves, reindeer, and Santa Claus. Hobbits, slaves & masters, musical numbers, biopics, cult classic novel adaptations, and inspired-by-actual-events portrayals will also rule movie screens. The lone movie with a Santa Claus (voiced by Alec Baldwin). This animated tale also stars Jack Frost (Chris Pine), the Tooth Fairy (Isla Fisher), and the Easter Bunny (Hugh Jackman) as they unite against the Boogeyman (Jude Law) who wants to fill the world with darkness. 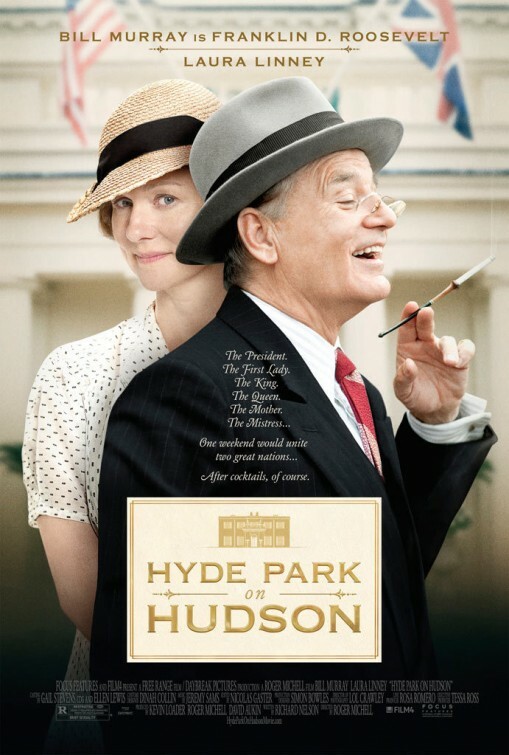 Bill Murray and Laura Linney portray ex-President Frankin D. Roosevelt and his library archivist-turned-possible-mistress Margaret Suckley in this lighthearted biopic. 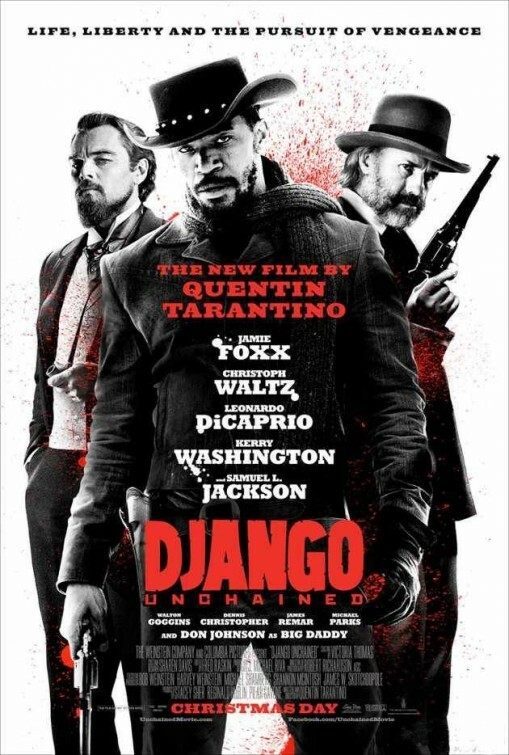 The performances look fine, especially Murray’s- perhaps even Oscar worthy. 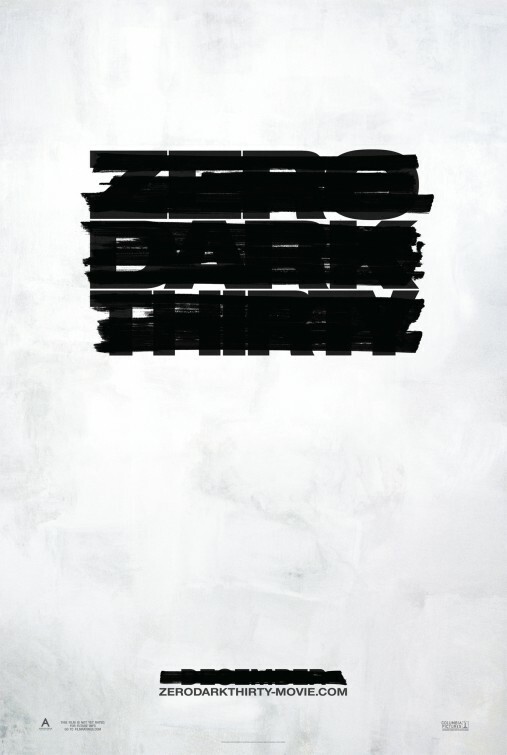 The first female winner for an Academy Award for Best Director (in 2009 for The Hurt Locker), Kathryn Bigelow, directs this war film about the hunt and capture of Osama bin Laden- so you know it’s gonna be gold. 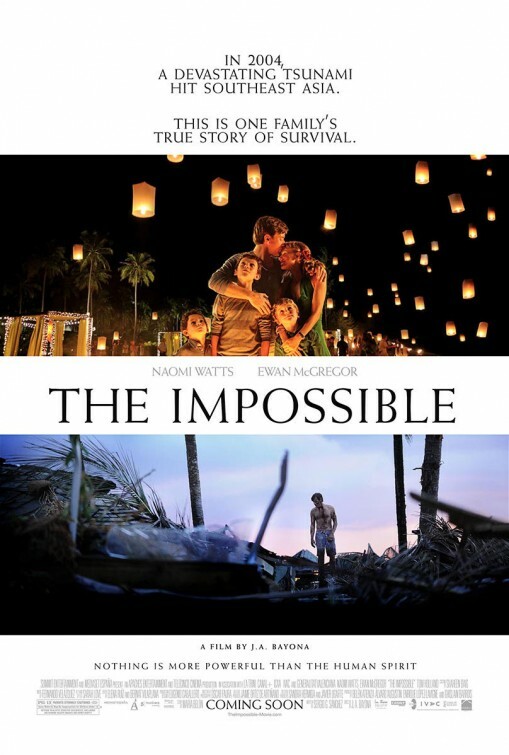 This story, based-upon-true events, of a family separated when the Indian Ocean tsunami hit Thailand in 2004 looks heartbreaking and inspiring. Naomi Watts and Ewan McGregor will no doubt give their all. 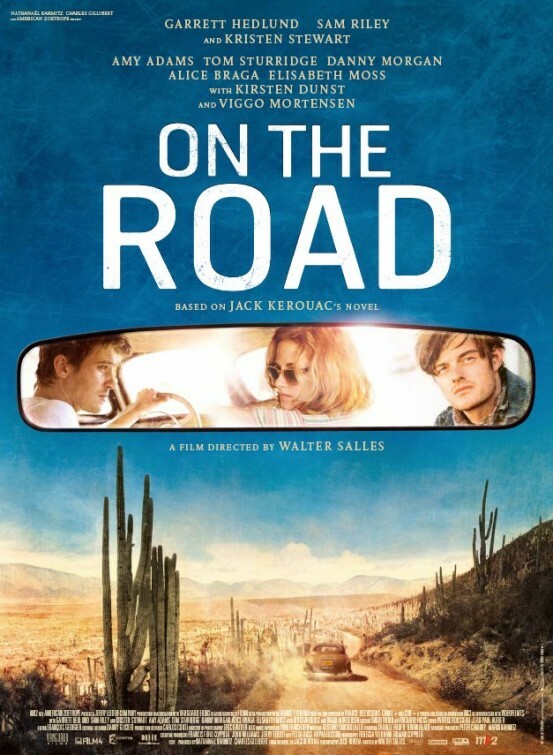 Based upon Jack Kerouac’s classic book of the same title, On The Road follows a group of friends on their journey across America during the late 1940’s-early 50’s. The wonderful cast of Garrett Hedlund, Sam Riley, Kristen Stewart, Kirsten Dunst, and Viggo Mortensen is pretty appealing. 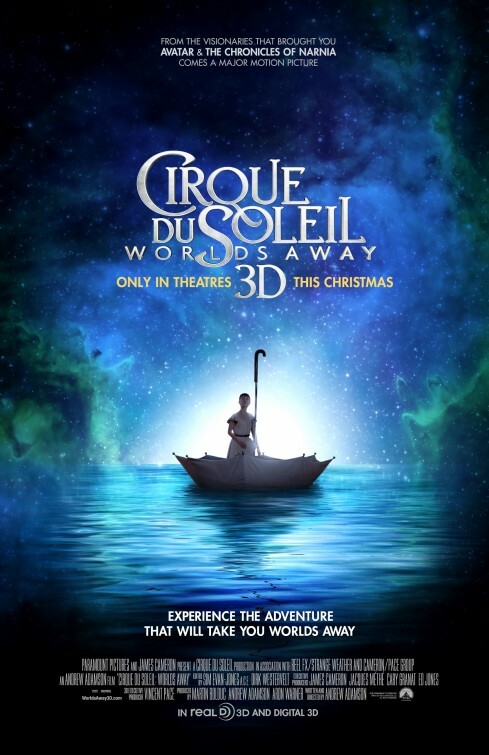 The wildly mesmerizing acrobatic Canadian circus troupe Cirque du Soleil hits the silver screen in 3D. Cirque looks dreamy and definitely will take audiences worlds away. 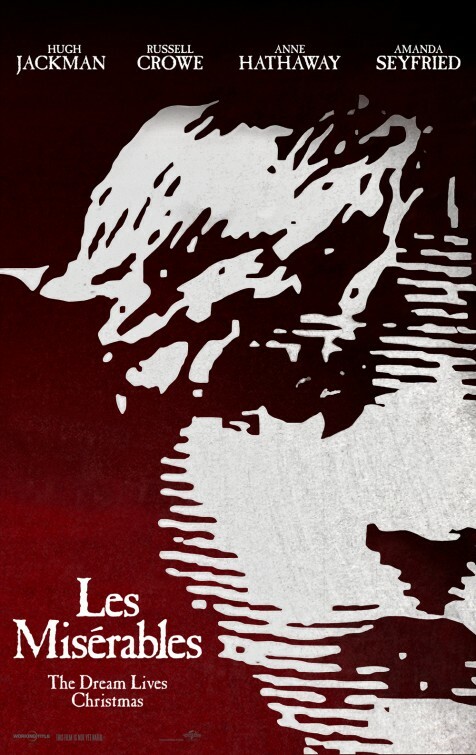 The very popular book-turned-broadway play, has some big named actors and actresses for this musical film adaptation: Russell Crowe, Hugh Jackman, Anne Hathaway, and Helena Bonham Carter. Crowe and Jackman singing together will be an interesting sight to see. 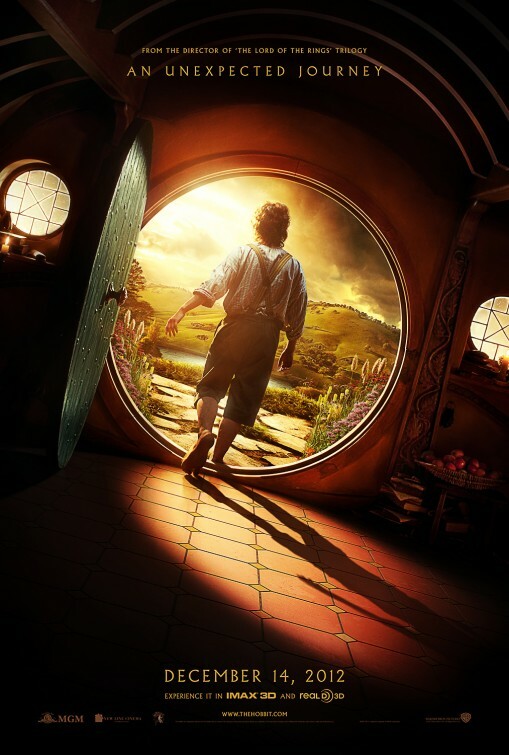 The highly anticipated prequel for The Lord of the Rings trilogy about the journeys of hobbit Bilbo Baggins (Martin Freeman) looks equally as epic as director Peter Jackson’s Oscar winning TLOR fantasy adventure films. Tom Cruise is Jack Reacher, the popular Lee Child’s book character. 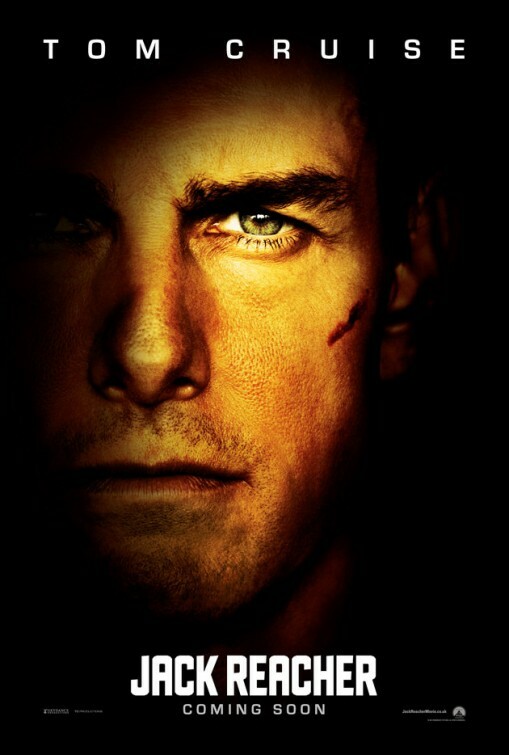 Fans have complained that Cruise isn’t the right actor to depict Reacher, but Cruise can pull off just about any role. Reacher shouldn’t be a stretch for him. 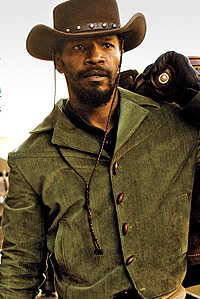 The exploitative slave/revenge/Western film by Quentin Tarantino and starring Jamie Foxx, Kerry Washington, Leonardo DiCaprio and Christoph Waltz will definitely be the most talked about film of the remaining this year.